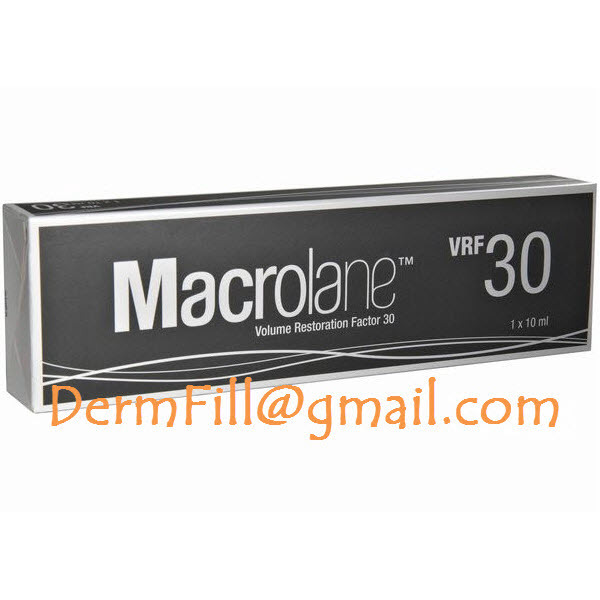 Macrolane VRF 30 is a thicker gel suitable for areas with substantial tissue support and cover. Macrolane is a hyaluronic acid-based product for body contouring and breast enhancement. 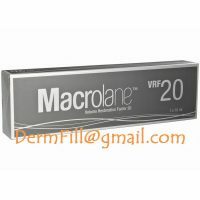 Macrolane provides instant and long lasting results without the need for open surgery and therefore avoids some of the consequences such as scarring. It is injected into the breast in the sub-glandular level and subcutaneously for body contouring. The Macrolane gel is based on Q-Med’s unique and patented NASHA™ technology.